All the various cab services available in our beautiful cities have surely made our cab booking process quick and easy. 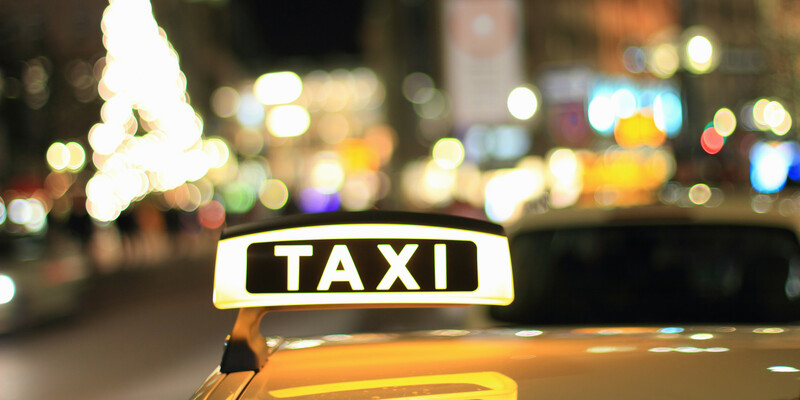 With the help of these apps, hitching a ride in a cab is just a click away. However, juggling between numerous apps to check availability and other such information can be confusing and time-consuming. To put an end to this very hassle there is a new app called Scoot now available on your play store. This app surely is a blessing in disguise as it offers you a unique platform that brings all cab services related information together on one screen. Meet The Dynamic Duo Behind It All! Scoot is the proud brainchild of Sagar Yarnalkar and Gunjan Thankuria. Together the duo makes a talented team that has all the right skill to take this app to new heights. Sagar is an experienced mobile developer with the experience of building large-scale consumer products. He did his graduation from BITS, Goa. Gunjan is one of the co-founders in zophop.com and prior to that he was leading the data science team in Carwale.com. He did his B.Tech in Mechanical Engineering from IIT-Madras. 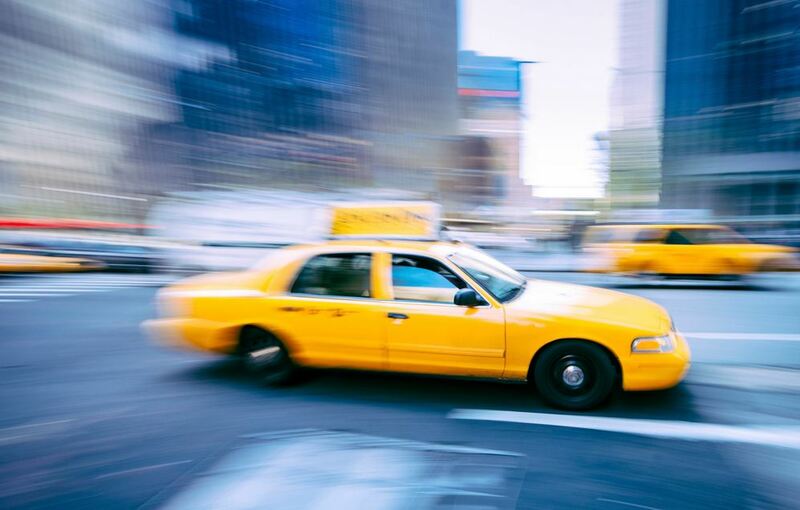 This app is here to make your cab hailing process smarter. With Scoot by your side you can now easily compare availability and real-time ETA of cabs across different cab services like Olacabs, Uber and TaxiForSure. It takes the pain out of juggling between multiple apps to find the nearest available cab, and brings all information in just one simple screen. “We are regular users of Ola, Uber and TaxiForSure and always find it very painful to juggle between different apps to find the nearest available cab. Hence we decided to do something about it and created a simple aggregator of these 3 apps to show us real-time ETA of all of them”, says the team. For the duo, entrepreneurship has been one hell of a crazy ride. It has been a humbling experience that has made them realize the difficulty and challenges it takes to start something from scratch and give it a shape. On this road to success, the biggest hurdle faced by the team was to find the time to actually develop the product. In terms of competitors, there are none so far. As mentioned earlier, Scoot is just an information provider and thus does not handle any booking process. The app only redirects the user to the apps provided by the cab services. “We are in process of developing an iOS app. We have also planned some new features which would enhance this application”, says the team. At the moment, the app’s main target audience is frequent cab commuters. Further, Scoot works in all major cities which have one or more cab services. As of now, the team doesn’t intend on monetizing the app. Scoot just started as a side project last month. Nevertheless, the duo is mainly focused on adding more features and increasing its presence. To sum it all perfectly, Scoot finally offers you a platform that lets you compare various cab service information quickly and easily. Create Powerful Checklist & Manage Teams Workflow With Process Street!